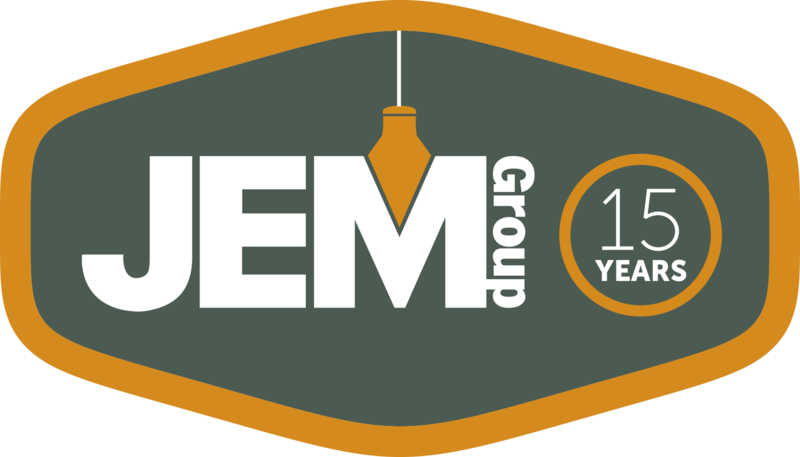 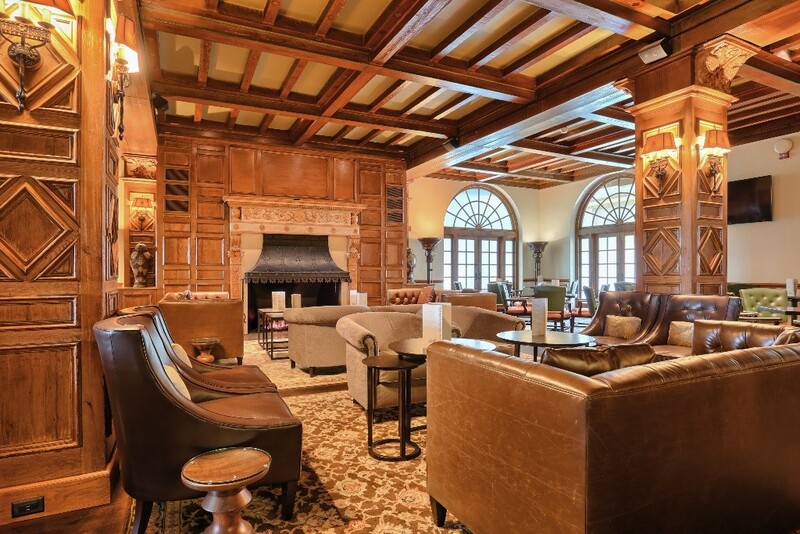 The project consists of the renovation and restoration of the bar and lounge areas. 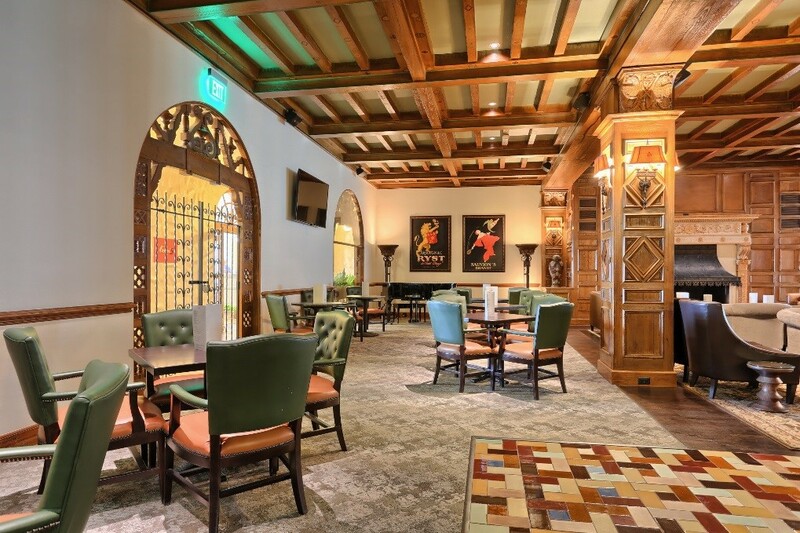 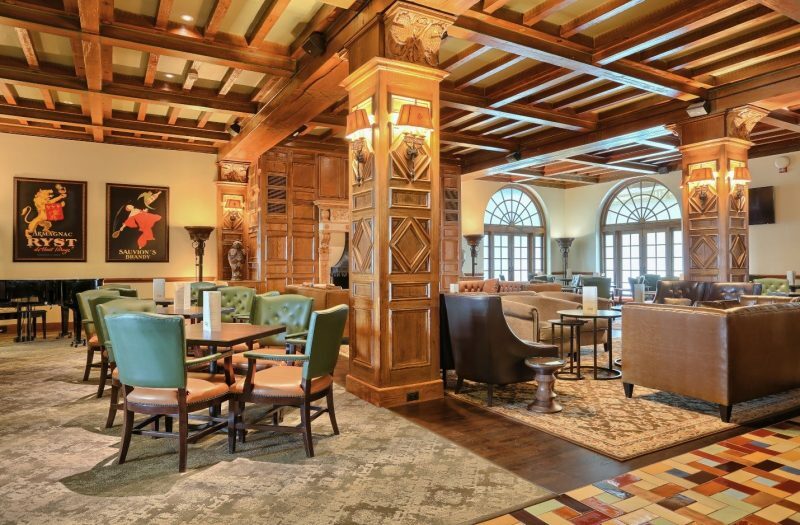 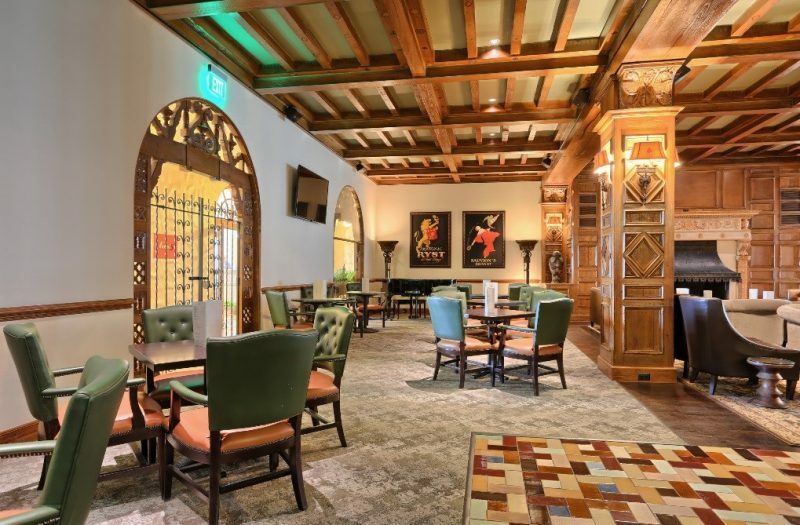 This included new wood flooring, carpet, mosaic tile, LED lighting, and restoration of the fireplace and historic mural In keeping with the Spanish motif of the Hotel. 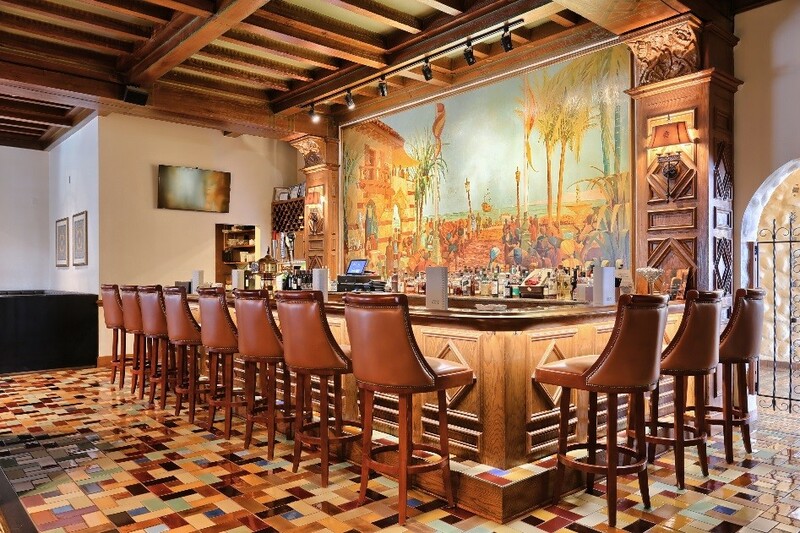 The mural was painted by Robert von Ezdorf in 1934 who was also responsible for all the Hotel’s interior design. The mural creates an optical illusion of the tile path always being directed toward the viewer, no matter where the viewer stands.